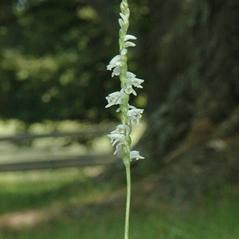 Spiranthes lacera, commonly called Slender Ladies' Tresses, is widely distributed across eastern and central Canada and the United States, from Alberta to Florida. 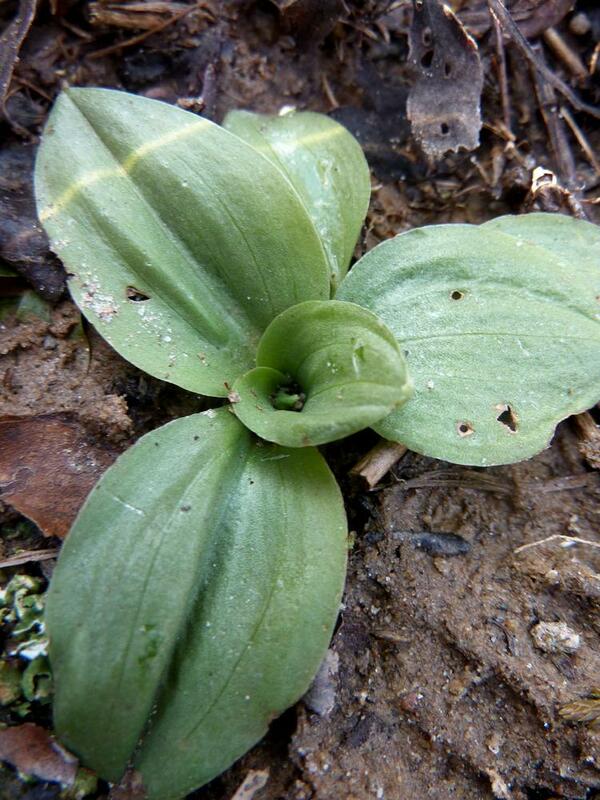 It produces 2-4 basal leaves which usually wither before or at the time of flowering in the summer or fall. 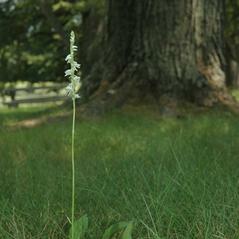 It bears an inflorescence of up to 40 small white flowers arranged in a tight spiral. 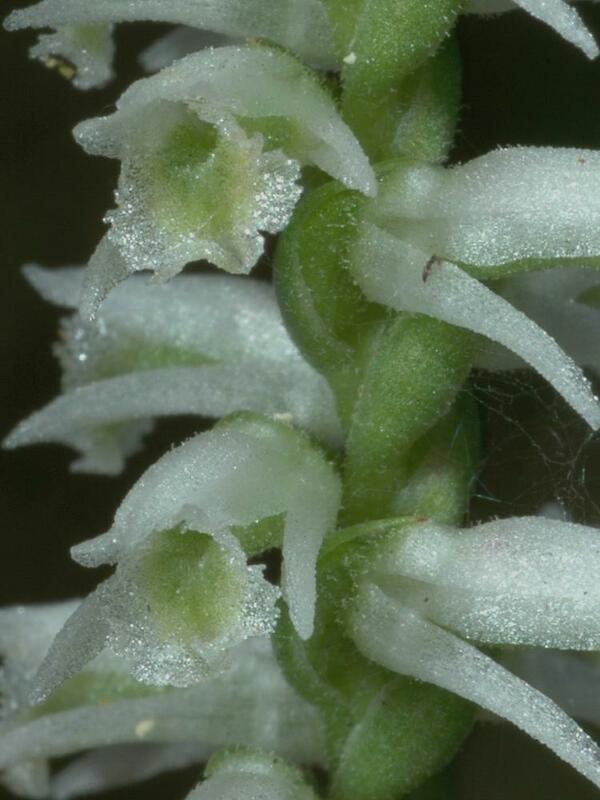 It can be distinguished from other species of Spiranthes by the distinctive green spot on its labellum and the edges are somewhat crenulate and rolled inward. 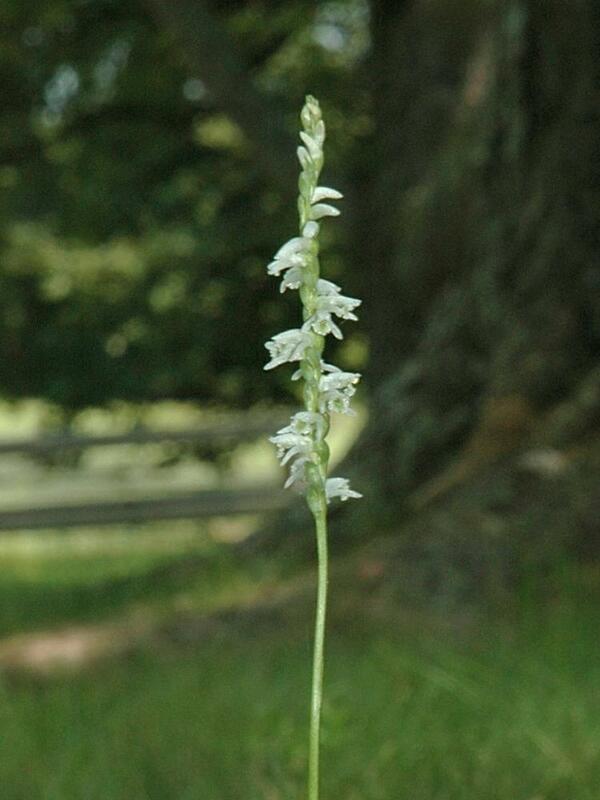 It can be found in moist to dry meadows, fields, prairies, open woods, and disturbed areas such as along roadsides and in lawns. 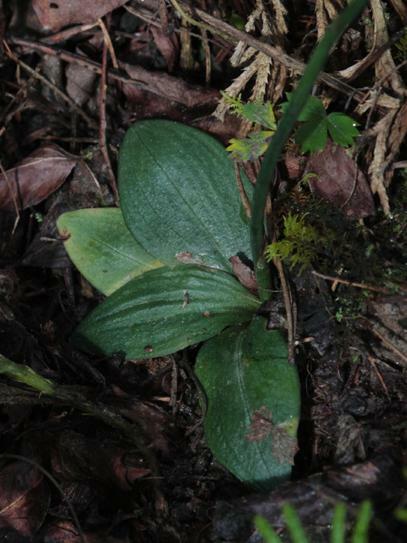 Spiranthes lacera is considered globally secure, although it is rare or vulnerable throughout much of its western range and parts of the east. 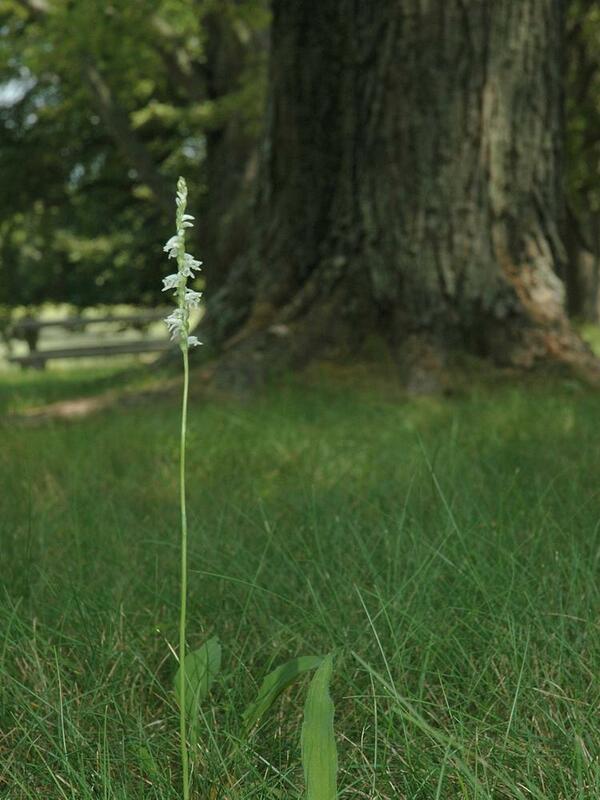 This orchid is pollinated by a variety of long tongued bees including Anthidiellum notatum, Bombus perplexus, Bombus terricola, Bombus vagans, Calliopsis andreniformis, Hoplitis truncata, Lasioglossum imitatum, Megachile brevis and Megachile inermis. 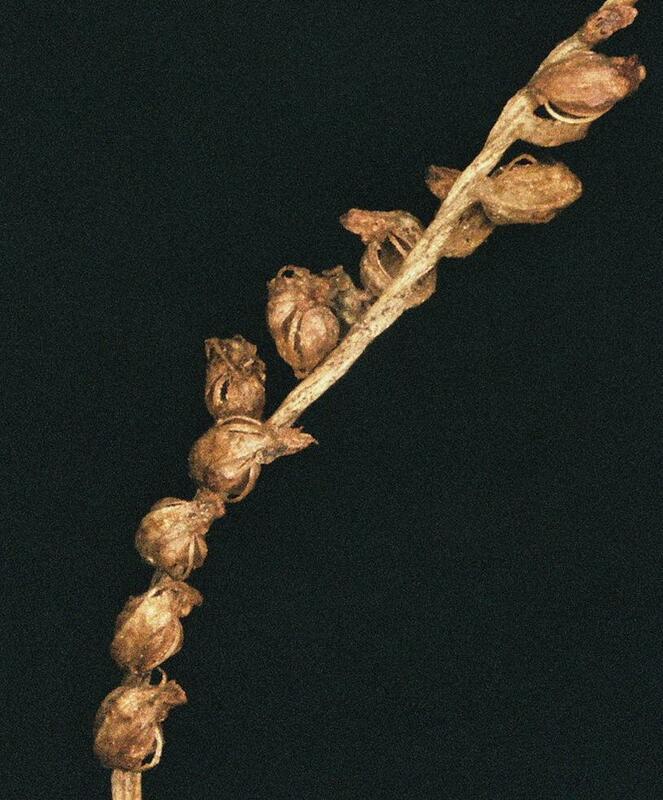 2-4 days after anthesis, the column and lip separate and the stigma becomes sticky and receptive for pollinia. 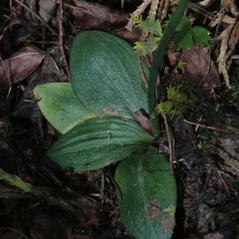 Spiranthes lacera var. 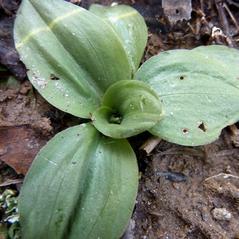 lacera has leaves which persist during flowering, a loose inflorescence, and small hairs covering the inflorescence. 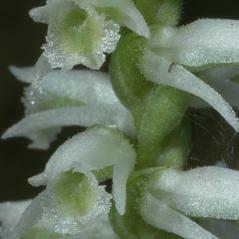 Spiranthes lacera var. 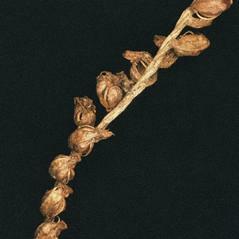 gracilis has leaves which wither before flowering, a dense inflorescence, and is entirely hairless.